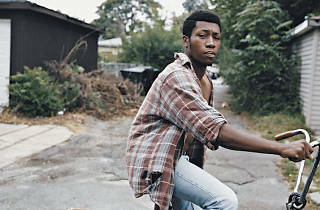 Chicago’s Willis Earl Beal jumps from being a stranger in his hometown to labelmates with Adele. Even if every detail is true, it’s not inappropriate to describe Willis Earl Beal’s ascension as mythological. It’s a juicy narrative: A nomadic, near-homeless troubadour leaves copies of his bizarre bedroom recordings around the city with notes reaching out for elusive human contact. The strange, lo-fi tunes, which oscillate between spooky interior monologues and intergalactic ritual music, eventually get released in a limited edition by Found magazine. This somehow leads to a contract with the label of Adele and Radiohead. The craziest aspect of the story is not that XL Recordings would hear gold in these kooky compositions. The Chicagoan’s songwriting is hypnotic, and he has a solid voice. He made it to the second round of the X Factor trials, where he sabotaged his chances by slurring his way through an improvised “Goodnight Irene.” What’s nuts—and incredibly ballsy—is that a commercial label decided to release the original no-budget CD that Beal left randomly around town. “I hate to say it, but Chicago was not an influence to me musically,” Beal says. Though Acousmatic Sorcery draws upon the eerie power of old-time spirituals, there is no echo of Chicago’s blues, gospel or soul past. “My grandma listened to Sting and Depeche Mode,” he says with a laugh. And similarly, though songs like “Cosmic Queries” echo Phil Cohran’s thumb piano, Beal’s Afro-Futurist, avant-garde approach bears no trace of Chicago’s AACM collective. 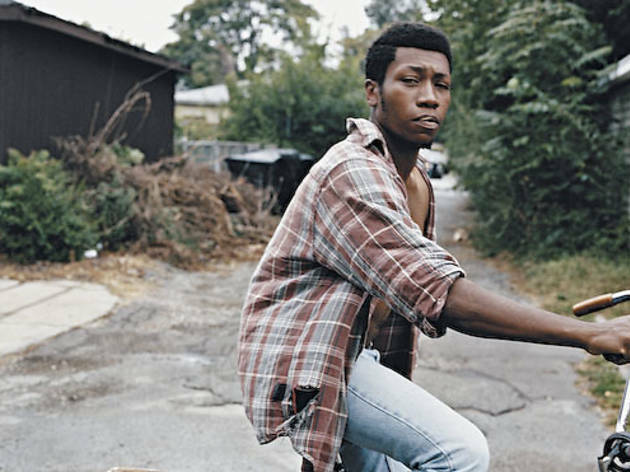 Willis Earl Beal plays Hideout April 19.